How the first global conflict was fought and won. The Need for Entitlement Reform. Are genocides a thing of the past? 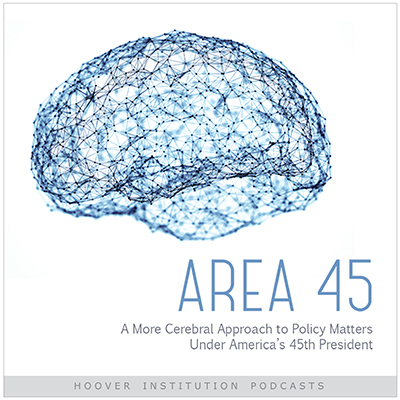 Senior Hoover Fellow Norman Naimark argues no. Scott Adams on Life, Business, Experts, and Trump. Scott Adams on Life, Business, Talent Stacks, and Trump. Pat Sajak Interviews Peter Robinson about the Brandenburg Gate Speech. Political Islam as Ideology and Movement and How to Contain It.